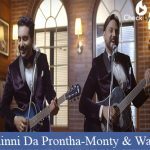 The movie/album All Lyrics stars and the release date is 8 March, 2018. 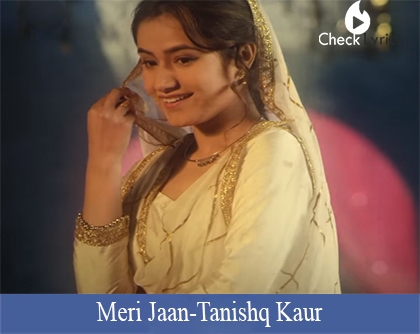 Found any correction in the Meri Jaan Lyrics | Tanishq Kaur | Gurnam Bhullar ? please let us know.